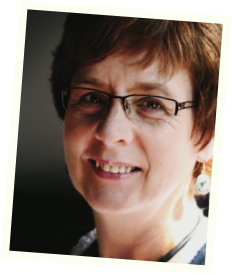 Maria joined Unitas Consulting (University of Tasmania) as a senior associate in 1998, and worked primarily on the Encel (Enneagram Centred Leadership) program until see established Sullivan Flynn in late 2000 with co-presenter and developer Paula Sullivan. Since then she as consulted extensively to the public and private sector and presented at leadership conference both in Australia and overseas. Her main focus both as a workshop facilitator and coach has been on the development of emotional intelligence through critical self awareness. 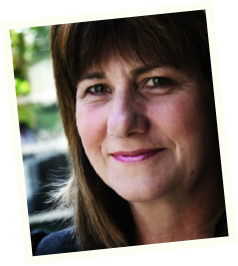 Maria holds a BA (psych) and is also an accredited Enneagram MLP practitioner. Paula brings to Sullivan Flynn a passion to provide people with the opportunity to experience significant inner learning and insight into themselves. She has a wealth of training and life experience in a variety of teachings and modalities that provide her with the skills to guide her clients to experience transformation. Paula’s intuitive and strong communication skills have provided her Corporate and individual clients with insights that have assisted to change business cultures and enhance relationships. Her qualifications range from NLP practitioner accredited Enneagram teacher through to a Diploma in Management studies.